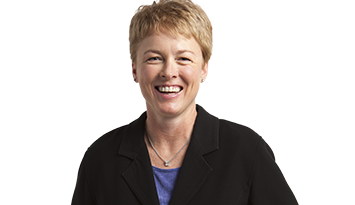 With over 20 years of experience in federal and state court, Kendra Presswood is an accomplished litigator known for her tenacious and zealous advocacy in labor and employment law issues. Board Certified in Labor and Employment Law by The Florida Bar, she has successfully litigated countless discrimination and retaliation cases, including race, gender, age, national origin, disability, sexual orientation and transgender cases, as well as sexual harassment, retaliation and whistle-blower cases. Kendra has litigated such cases under Title VII of the Civil Rights Act, the Equal Pay Act, the Age Discrimination in Employment Act, the Americans with Disabilities Act, the Rehabilitation Act, the Family and Medical Leave Act, the Fair Labor Standards Act, the Florida Civil Rights Act, the Florida Private Sector Whistleblower Act, the Florida Public Sector Whistleblower Act, and many other federal, state and local statutes and ordinances. Kendra has also litigated class action and collective action lawsuits. 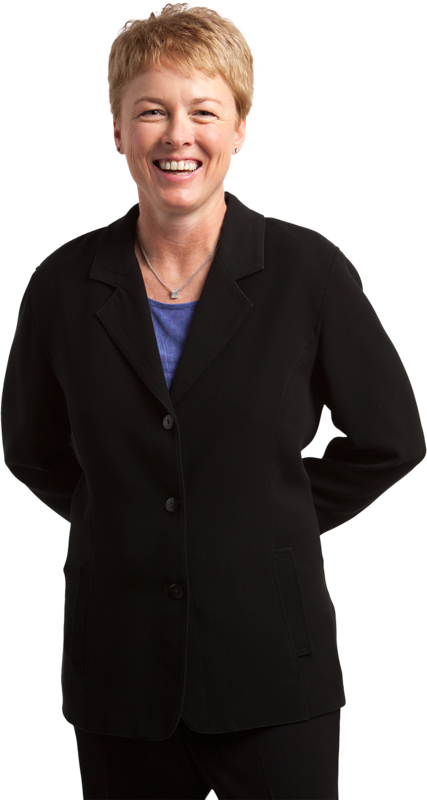 Skilled at analyzing complex legal issues and intricate factual scenarios, Kendra has a distinguished track record of developing key evidence through persistent, strategic witness interviews and formal discovery. In fact, one of her age discrimination cases is listed in VerdictSearch’s Top Florida Verdicts & Settlements of 2011. Successfully litigated a sexual harassment and retaliation case representing a medical technician against a doctor. Successfully litigated a pregnancy discrimination case filed on behalf of customer service representative against a mid-sized company. Successfully defended two separate cases filed against a large corporation, obtaining both plaintiffs’ agreement to drop their cases in the midst of their depositions. Successfully defended a sexual harassment and sexual stereotyping case filed against a large corporation, winning summary judgment in state court. Successfully defended a multi-million dollar class action lawsuit filed in California against a nationwide corporation.